I met the Clearfield family a few years back when their youngest daughter, Ally, and my daughter Kate, played on the same soccer team (Adam and I even coached the team to their first win when the regular coach had to miss a game). But Kate decided she didn't like soccer (broke my heart) and Ally kept with it so I rarely saw them after that. 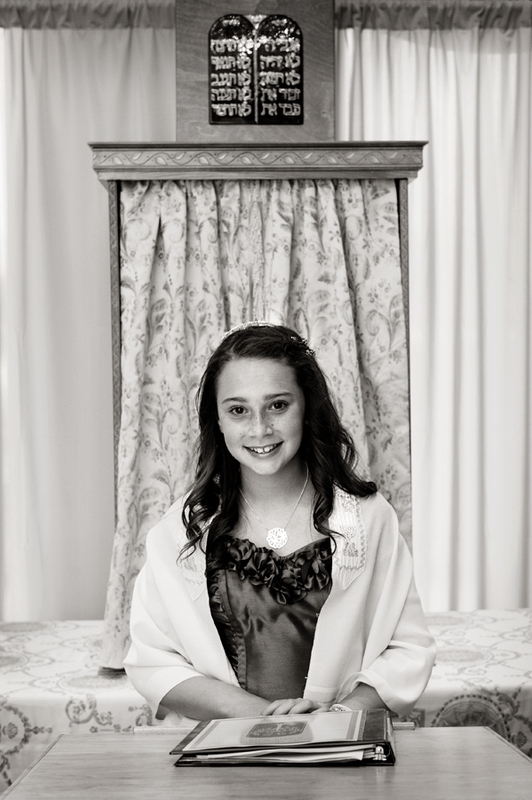 Until Lisa called me a couple of years ago and hired me to photograph her older daughter's bat mitzvah. The funny thing about being Jewish in Howard County is that eventually you know or know of all the other Jewish people. It's a small community. So the first time I saw Sam at another kid's bar mitzvah it was a nice surprise. The 4th and 5th time it was just old hat and by the time her bat mitzvah rolled around last weekend it felt like I'd been photographing her for ages. My favorite thing about Sam's bat mitzvah (hello? besides the ridiculous level of detail Lisa paid to all the signs and centerpieces and place cards, etc?) was the connection she has with a specific group of girls. They all go to the same summer camp (Camp Louise) and have been friends for years. Kate just went to Camp Louise for the first time last summer and I hope, hope, hope she ends up with a group of best friends like Sam's. I hope these girls are all celebrating at each other's weddings the way they were at Sam's reception.